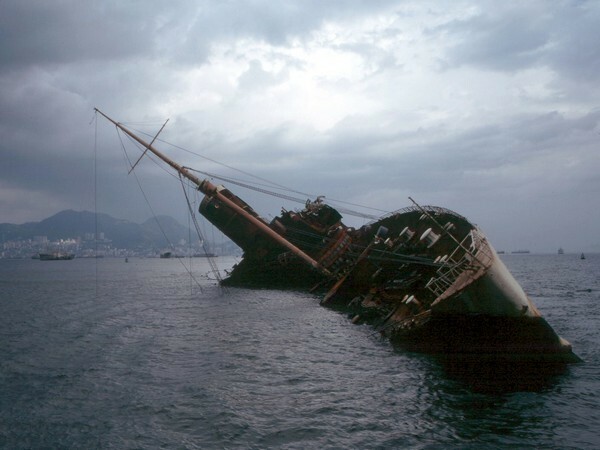 Moscow [Russia], Jan 30 (ANI/Sputnik): At least five migrants were killed and 130 are missing after two boats overturned off the coast of Djibouti, the International Organization for Migration (IOM) said in a statement on Tuesday. New Delhi [India], Feb 27 (ANI): Sri Lankan army chief Admiral Ravindra Wijegunaratne on Tuesday clarified that the claims about the Hambantota port in southern Sri Lanka being utilised as a foreign military base was false. Beijing [China], Feb 7 (ANI): China, in recent times, has been expanding its network to the military bases in the Indian Ocean, in a bid to increase its maritime preparedness and to strengthen its defence infrastructure. Beijing [China], Jan. 06 (ANI): After Djibouti, China is planning to build its second foreign naval base in Pakistan, according to a South China Morning Post report. Ambouli [Djibouti], October 4 (ANI): President Ram Nath Kovind, while addressing nearly 200 Indians in Djibouti on Tuesday, thanked the country for their role in helping Indians to evacuate from Yemen two years ago. Djibouti [Africa], Oct 4 (ANI): Press Secretary to President Ram Nath Kovind said India is expecting a couple of agreements on fostering and promoting economic relations with Djibouti. 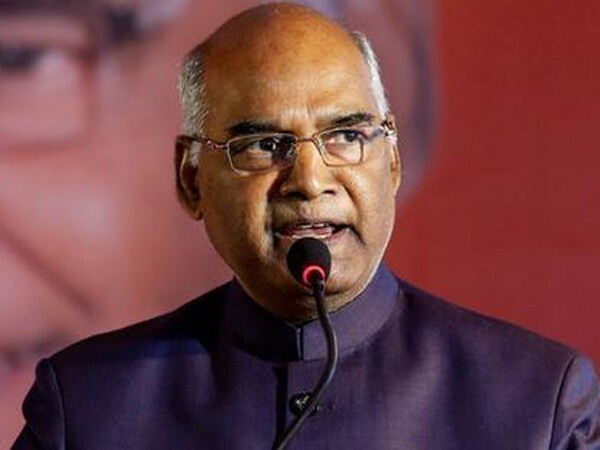 Ambouli [Djibouti], October 4 (ANI): India is on a high growth trajectory, said President of India Ram Nath Kovind on Tuesday, while addressing nearly 200 Indians in Djibouti, adding that it is opening new opportunities for collaboration. Djibouti [Africa], October 3 (ANI): President Ramnath Kovind arrived in Djibouti on Tuesday. New Delhi [India], Oct 3 (ANI): President Ram Nath Kovind will embark on a four-day visit to Djibouti and Ethiopia on Tuesday. Zhanjiang (Guangdong) [China], July 12 (ANI): Chinese military personnel on Tuesday departed for African nation Djibouti to set up a support base. Beijing [China], July 11 (ANI): China has dispatched military ships and members of its People's Liberation Army to Africa's nation of Djibouti to establish Beijing's first overseas military base.